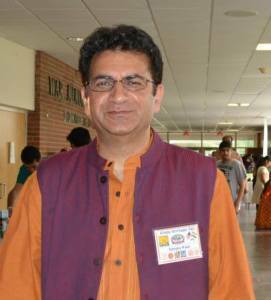 This year marks the 23rd celebration of Hindu Heritage Day in the Greater Boston area. 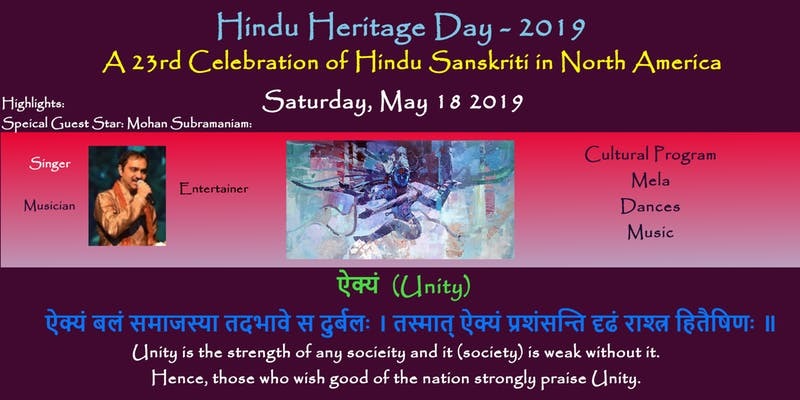 In the past years, this event has showcased exuberant displays of artistic and spiritual heritage from Sri Lanka, Cambodia, Thailand, and India. 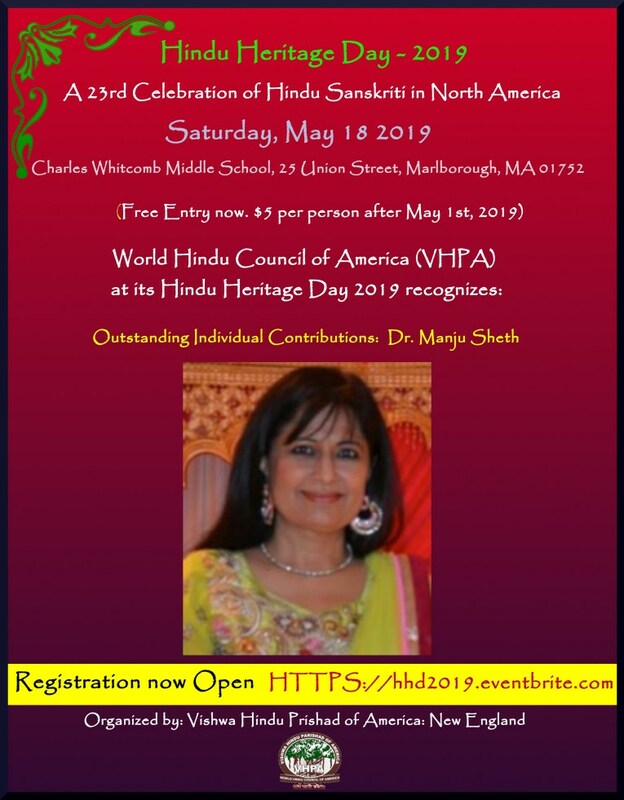 Mr. Kaul said that Dr. Sheth is being honored for her professional achievements that include her service as an internist focused on women’s health and her service to the area of medicine as the past president of the Indian Medical Association of New England. She is also being honored for her service as the President of the INE Multimedia, a nonprofit organization dedicated to empowering, entertaining, and educating the Boston community. Under her direction, the non-profit organization is involved in promoting cultural activities in the Greater Boston area. Samskriti Saurabh Samman Event card. 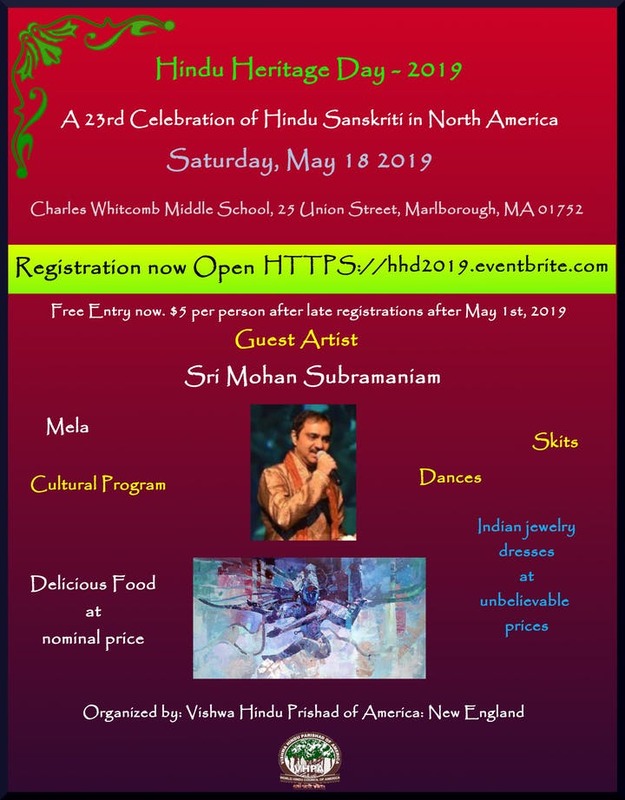 The Hindu Heritage Day organizing committee includes members from a host of socio-cultural organizations in the Greater Boston area. Thousands of people from the area in their colorful traditional attires attend this vibrant festival and enjoy authentic Indian music, songs, dances, food, and Mela. Hundreds of participants including as little as five years old showcase their talent and make the celebration more energetic and entertaining. She has served on the Clinical advisory committee at Harvard Pilgrim Health Care and was appointed in February 2018 to the prestigious Patient Care Assessment Committee at Harvard Pilgrim Health Care. With INDIA New England News, she co-founded the New England Health Expo in 2013. It is the largest South Asian Health Expo in North America. She has written a successful series for Lokvani titled “Movers and Shakers in Medicine” which featured the well-known Indian American doctors in New England who have made a huge difference globally in the world of medicine. In addition to her medical career, she is passionate about women empowerment. In recent years, Dr. Sheth has led many fundraisers for local charities including Saheli, which provides support to South Asian domestic violence victims in the Boston area. She has also served on the fund-raising committee of Akshaya Patra for many years & is the NE community Ambassador. Previously, she served as a member of the Board of Directors of the Asian Task Force Against Domestic Violence. 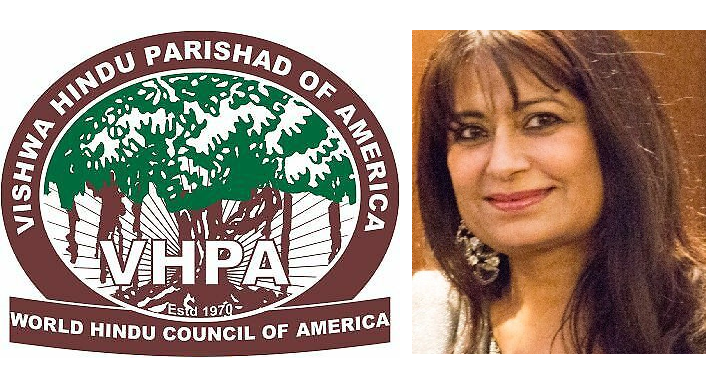 In addition, Dr. Sheth was a trustee of the Indian American Forum for Political Education, which helps increase political awareness among South Asians.